Bless you for your Compassion! Our sincere Gratitude for your generous donation. 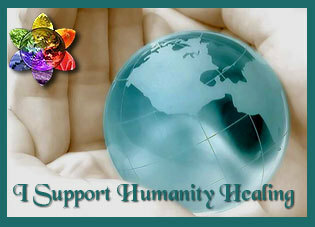 Please consider expanding on your donation by sharing news of Humanity Healing International and our projects across Facebook, Twitter, LinkedIn, Pinterest and other social media sites.